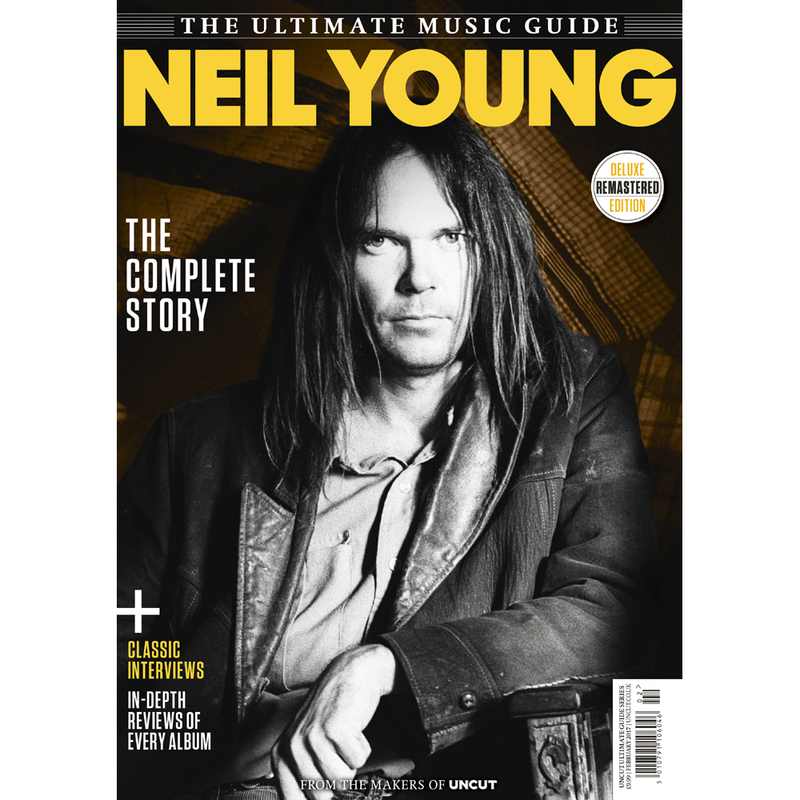 Uncut is publishing an updated version of its "Ultimate Music Guide: Neil Young "as a one-off 'bookazine'. And thanks to the good folks at UNCUT, we have a copy here at TW to giveaway in a contest. Details below. Released last month, this deluxe, updated edition tells the complete story of Neil Young, right up to 2016’s Peace Trail. Every album is reviewed, and a wealth of interviews from the New Musical Eexpress, Melody Maker and Uncut archives. Also, see Amazon | UNCUT. 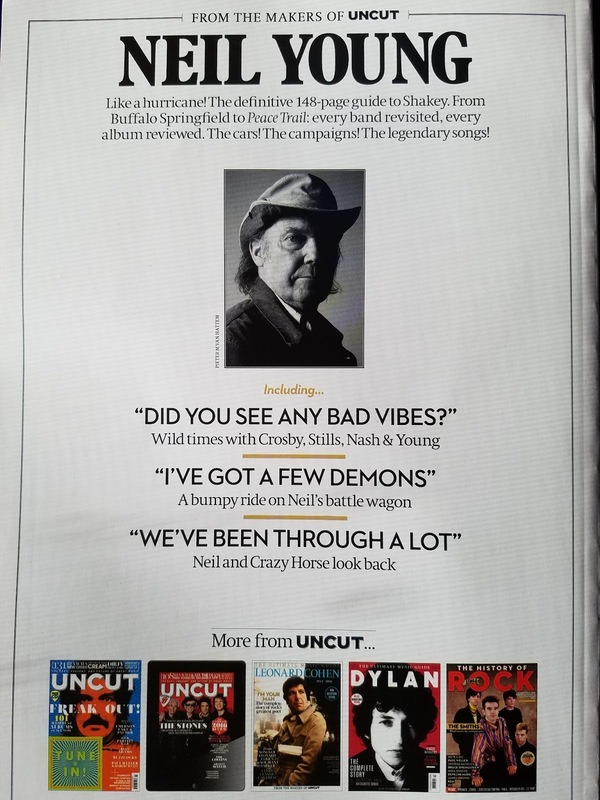 A lucky Thrasher's Wheat supporters will be eligible to win a copy of BOOKAZINE: UNCUT NEIL YOUNG - THE COMPLETE STORY. We truly appreciate being able to do what we do here at TW, and we love being able to give something back in return. Entries must be emailed to thrasher@thrasherswheat.org with SUBJECT line: CONTEST - "BOOKAZINE: UNCUT NEIL YOUNG - THE COMPLETE STORY"
The last one went up to P Pill, so there's some padding here with an overview of his work since PP.